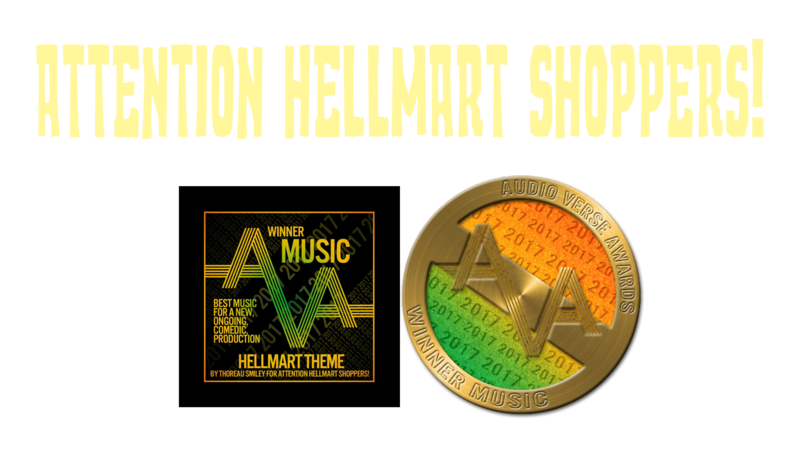 Holiday Special – Attention HellMart Shoppers! Attention HellMart Shoppers! Due to technical and personal issues it has come to our attention that in Strickland County Independence Day is celebrated on July 9th. Our holiday special will be released accordingly. Thank you for your patience.